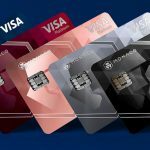 After the launch of the Monaco card in Singapore, the program will now roll-out in United States following partnership between Metropolitan Commercial Bank and Foris Inc, an affiliate of Crypto.com. Monaco card allows cryptocurrency users to transact crypto for fiat and vice versa on the Visa network. 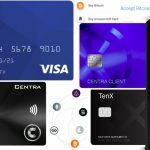 The Visa-branded Monaco card ideally wants to make everyday spending of cryptocurrency quite easy because like cards from other companies such as TenX, they can be used for daily purchases and spending anywhere debit cards are accepted. 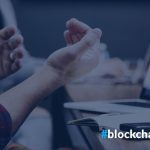 Making it more useful on a day-to-day basis could also make it more appealing for people to hold and invest in cryptocurrencies. Until now, the usefulness or ease of usability in day to day operations has been a huge roadblock to adoption. Monaco takes care of the exchange and conversion and makes it possible to exchange at lowest cost possible and does not charge processing fees. Unlike other non-crypto aligned debit cards, it does not add an additional percentage to the exchange rate or include a transaction fee. The card automatically defaults a transaction to local fiat currency. Crypto.com said on Twitter that this was "another step" towards their mission to accelerate adoption of cryptocurrencies, although it appeared some users were expecting the rollout in the EU first. The company says that they have been working at the same time on rolling out in both EU and US, but they received a greenlight for the U.S. rollout first. They will continue to push for rollout in the region and are reportedly working on getting the service to Australia. President and CEO of Metropolitan Commercial Bank Mark DeFazio said that the MCO card offers a linkage between traditional banking and cryptocurrencies in a safe and compliant way. He added that the program to launch the cards in U.S. is directly in line with the The Entrepreneurial Bank spirit that they are promoting. Co-Founder and CEO of Crypto.com Kris Marszalek said the card demand has been "overwhelming" and they look to bringing it to customers as soon as possible. The company provides the card and bank account for free for holders of cryptocurrency. After sign up and verification, a user opens an account and can transfer any or more of the different accepted cryptocurrencies for use on ATMs with the card. 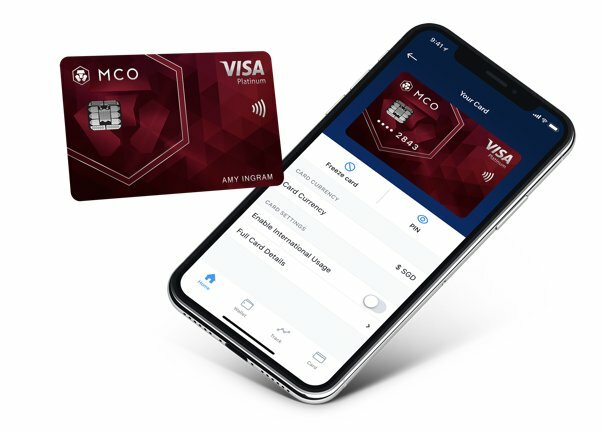 The MCO Visa card is a metal card that lets users withdraw cryptocurrency from ATMs without fees for a $200 limit. Customers will also enjoy free interbank exchange for amount up to $2,000and there is no annual or monthly fees, airport lounge access for select cards, tap-and-pay functionality, and no foreign transaction fees. Customers can also use the iOS and Android Wallet App to manage transactions. The start-up has reserved over 100,000 MCO Visa Cards globally. They can also buy, sell, store, send, and track cryptocurrencies using the wallet app, which also allows them to convert fiat to crypto without currency exchange fees. 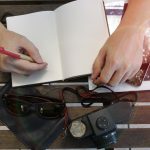 The card started to ship in Singapore last month for customers who had already reserved, passed verification, locked up and submitted shipping address proof.